Acoustic Juice are now recognised as Australia's leading national corporate act. Their reputation is unsurpassed in providing outstanding entertainment. Playing as either a 6-piece or 11-piece, Acoustic Juice are unique in that they combine the traditional electric, acoustic and bass guitar, percussion, keyboard and sax to form the 6 piece band. With the added dimension of a four piece string section and bag pipe player to make the 11-piece, they are Australia's most dynamic and professional array of musicians. 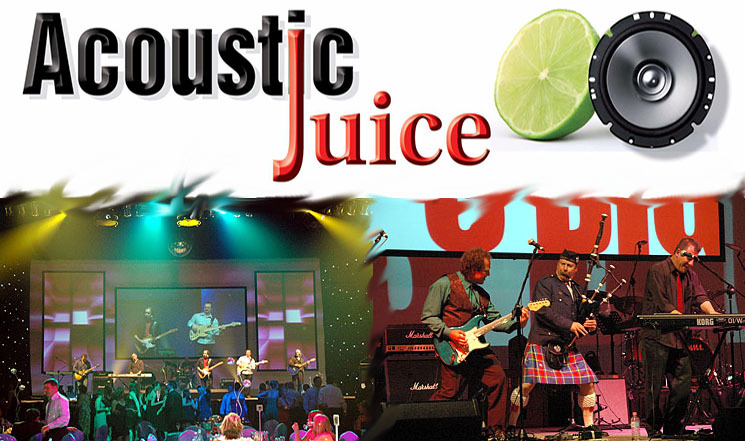 Versatile in their performance, Acoustic Juice have a repertoire that stretches from British 60's Rock, 70's Australian Rock, Country and Irish Rock, American West Coast Sounds as well as a selection of 80's, 90's and current hits. 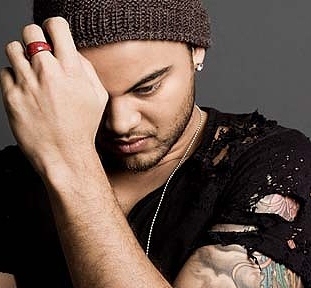 Their ability to adapt to any requirement musically is unsurpassed in the Australian Music Industry. When Acoustic Juice perform, not only does the client get a memorable concert, they also get the best dance party imaginable.